Uber isn’t just killing the taxi industry. Its’ relentless approach to distribution and scale is also putting a nail in the coffin of app stores. Today’s solution to getting discovered on app stores is simple: cold hard cash. App installs are bought, not earned. During my time at Facebook, I worked on the roll-out of what is now a multi-billion dollar business: Mobile App Install ads. Advertisers love them because mobile app install ads solve a real problem — discovery — and are a force multiplier which drive installs and usage. Paying for app downloads is clearly better than no app downloads at all. The most successful companies in the world don’t focus on building apps — they focus on building systems which solve real world problems. Facebook’s iOS app isn’t “Facebook” — it just happens to be one way that customers interact with different elements of the Facebook ecosystem. The app is a means to an end, one of many bridges between Facebook and the user. Top 10 apps lists like the above are dominated by native apps. Look at the list a little bit closer and you’ll see, aside from Clash of Clans, these apps are focused either on social networking or messaging. They’re communications tools we use every day. In many ways Facebook, Twitter, and WeChat are browsers too — wrappers for the mobile web. Deep integrations and contextual relevancy are the new distribution opportunity. Citymapper and Uber have well resourced partnership teams to build these integrations, but discovery networks like Button also give developers an easy way to embed their services within others. These integrations are becoming the connective tissue for entire workflows, and a massive distribution opportunity. Contextually relevant, helpful, and embedded — everything the current generation of app stores are not. 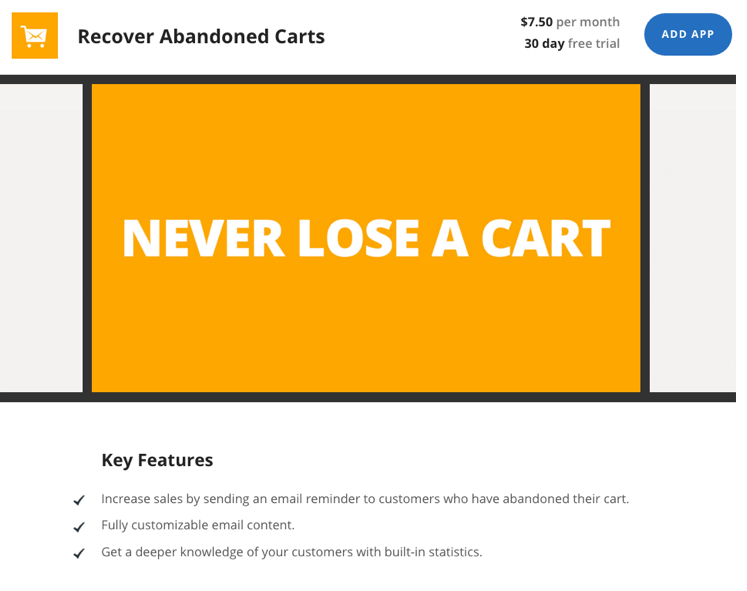 For example, a store which had five “add to cart” actions yesterday — but no checkouts -might be automatically recommended the “Recover abandoned carts” app. This is app discovery at it’s best — helpful, timely, and frictionless. Context and behaviour suggests the app. These new discovery channels show up today’s app stores for what they really are — a bloated, noisy relic from a time when apps were the only way to get the most from early smartphones. App stores are a payment gateway, and nothing more. Written by Hugh Durkin, Product Manager for Developer Experience at Intercom. This post first appeared on the Inside Intercom blog.